Wawa's expansion in Philadelphia will continue on Thursday with the opening of another new store, including a gas station, at a shopping center in Wissinoming. The Northeast Philly location, located at 5597 Tulip Street, will be 5,500 square feet and will feature the chain's newer look and amenities. Other tenants at the shopping center include ShopRite, AT&T, Hair Cuttery and Blink Fitness. 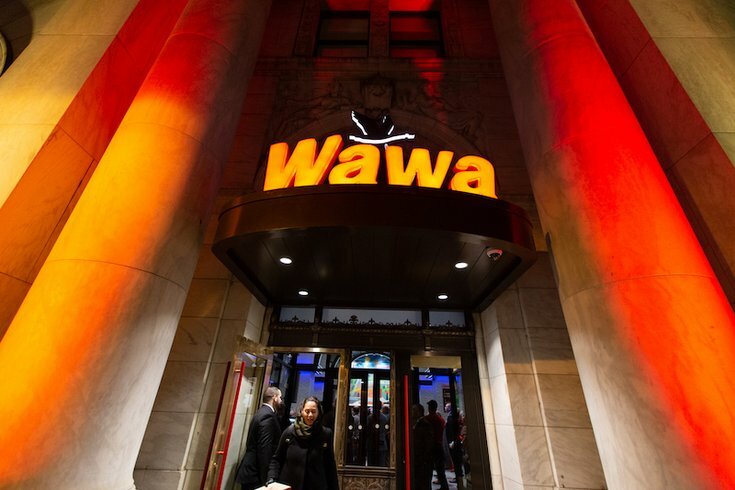 Wawa recently opened its largest store to date across from Independence Hall along with locations at Drexel University and the East Market development in Center City. A location at Ninth and South Streets is expected to open in the coming months. The Wissinoming store will open at 8 a.m. Thursday, with free coffee available to customers all day.